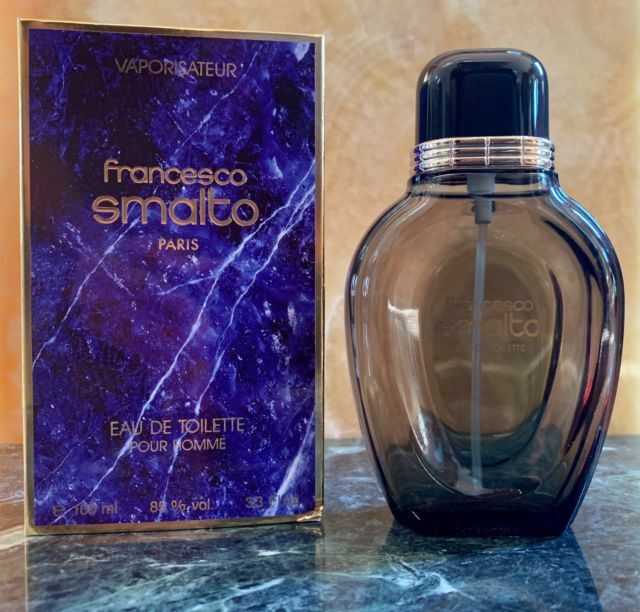 by Francesco Smalto 3.3 .oz cologne spray very Rare Hard to find! Only 1 left in Stock Order Now! 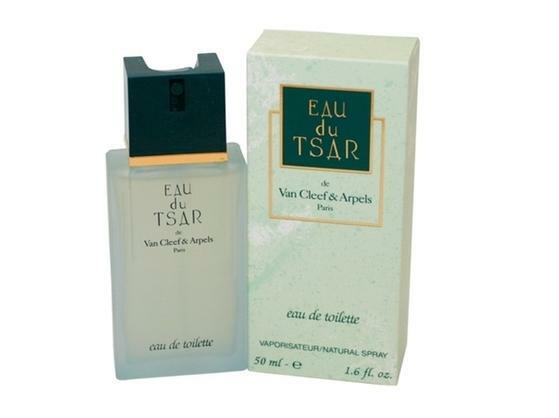 By Victoria's Secret 1.7 cologne spray. 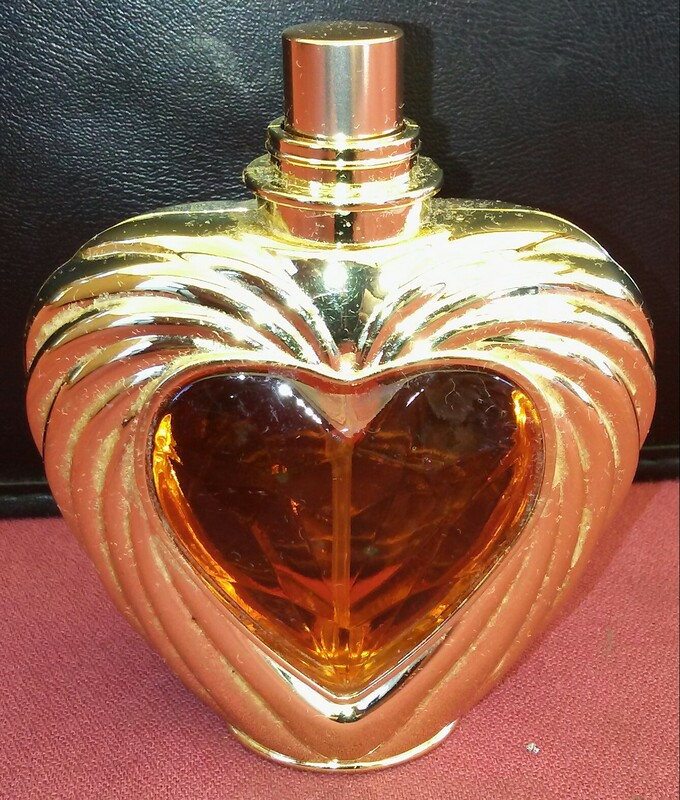 This original Item has been discontinued rare hard to find. Only 1.available unboxed no top. 1.6 edt. 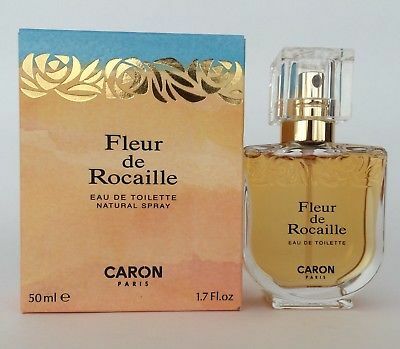 Spray Rare Discontinued limited stock on hand! 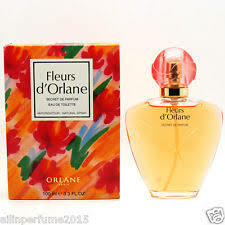 Order Now..
By Madam Rochas 1.7 edt.spray.discontinued product. By Kenzo 1.7 edp. Spray only 1 in stock. Order Now. 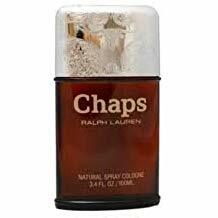 Chaps By Ralph Lauren 3.4 Oz Cologne Spray for Men Only 1 left in stock order now! By Celine Dion 1.7 edt. Spray only2 left in stock. By Nino Cerruti 3.4 edt. 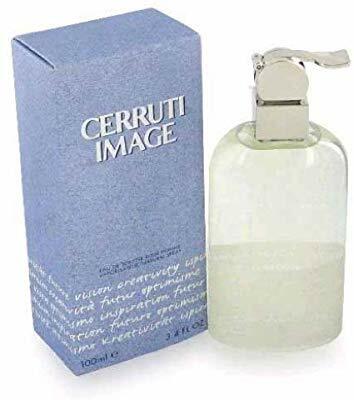 Spray for men only left in stock. Rare Discontinued Hard to Find item. Order Now!